The local junk removal company you can trust! Book Online Now and Save $20. Family-owned and operated local junk pickup in NJ, NY, & CT 1-844-Junk-Rat has been a family-owned business since 1997. 1-844-Junk-Rat’s highly-trained, experienced crews are trained to be efficient and considerate. Our trash removal company in NJ is also affiliated with the Minority Business Enterprises. 1-844-Junk-Rats donates? Yes we do!!! 1-844-Junk-Rat donates to different nonprofit organizations and churches. We will not let furniture, clothing or shoes that can be reused by the less fortunate go to the trash. We primarily work with churches in the area and with our help they are able to do garage sales then take the proceeds and support missionaries and orphanages overseas! 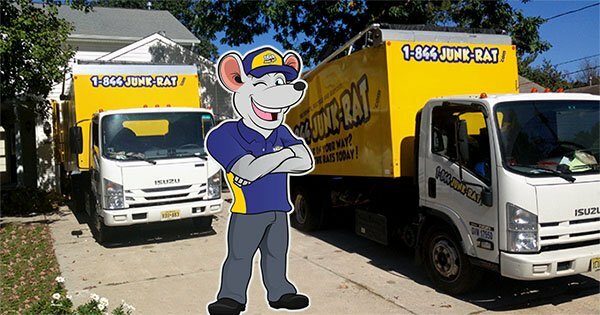 Before you choosing another junk removal company in NY, NJ, or CT, consider doing business with 1-844-Junk-Rat – a local junk removal company who has served the area for over 20+ years. We sometimes often overlook the fact that items we are disposing of, such as an old pair of shoes, will put a smile on a kid’s face. Beyond donating physical items, 1-844-Junk-Rat also donates 10% of its net profit to local churches. Same day junk pickup and trash removal with 1-844-Junk-Rat If there are enough hours in the day for us to do a same day thorough junk removal and clean out, we’re on it! If for any reason we are not able to do same day pickup, we will absolutely accommodate your needs for a next day pickup. 1-844-Junk-Rat has free, no-obligation estimates! Have some rubbish you want to remove, but don’t want to spend on an expensive and unsightly roll off dumpster in your front yard? Call 1-844-Junk-Rat today for a free estimate. As part of our junk pickup services, we will pick up your junk or debris and dispose of it in an environmentally friendly way. Get your free estimate today! 1-844-Junk-Rat is the most trusted local junk removal company in the tri-state area. Our experienced crews can remove anything from a single item to an entire home or office full of trash. 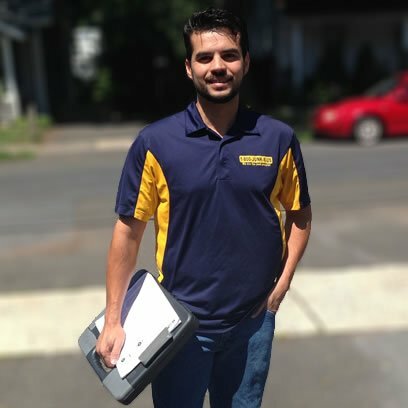 Our junk removal teams specialize in attic clean outs, basement clean outs, flooded basement cleanout and restoration, garage clean outs, deck removal, estate clean outs, above ground pool removal, hot tub removal, any junk trash removal service, as well as many other cleanout/removal jobs. There is no job too big or too small that 1-844-Junk-Rat cannot handle. We guarantee our prices are the lowest for junk pickup in NJ, NY, and CT. We provide free upfront estimates before beginning any job. 1-844-Junk-Rat will also beat any of our competitors’ written estimates – Guaranteed! Get your free quote with Junk Rat NOW!! If it’s junk, we’ll take it all. Industrial equipment, manufacturing equipment, office furniture, construction debris removal, electronics removal, warehouse clean outs, office clean outs, and more — There’s no job too big or small for 1-844-Junk-Rat! We recycle televisions, audio components, computers, monitors, printers, copy machines, appliances, and furniture, to name a few. 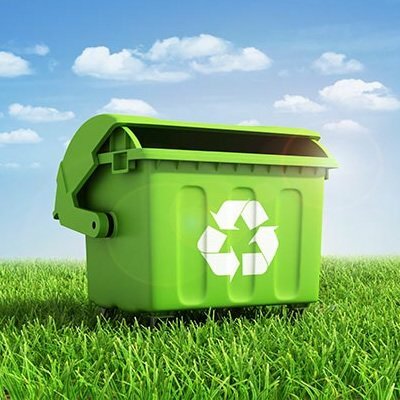 Anything that can be recycled will be delivered to the proper recycling facility. Give us a call. Based on the description you give us, we’ll be able to give you an rough estimate over the phone. You can also schedule an appointment for one of our trained professionals to come to you and give you a FREE estimate. One of our experienced crews will see all items which need to be removed. Based on how much space your junk will take up in one of our trucks, we will provide you with a flat rate that includes all dumping & labor fees. Unlike most major competitors, there are no hidden fees! Whenever possible, we offer same day or next day junk removal in NJ, NY, or CT. While you sit back and relax, we will haul everything to our truck, and do a clean sweep to remove all traces the junk was even there! Just point and we will do the rest!